It may be the furthest thing from your mind at this time of the year, what with Christmas shopping, preparing for a feast and getting the house celebration – ready. But doing a wardrobe audit is a great thing to do before the new year. While it gives you ideas on what to ask loved ones to get you as presents for Christmas (score! ), most importantly, it gives you a chance to really assess your wardrobe and decide if you need to get rid of anything, update or replace any items or add new clothes. In doing so, this gives you the opportunity to determine what you really need and take advantage of the post – Christmas sales, rather than buying something that you may already own or don’t need. 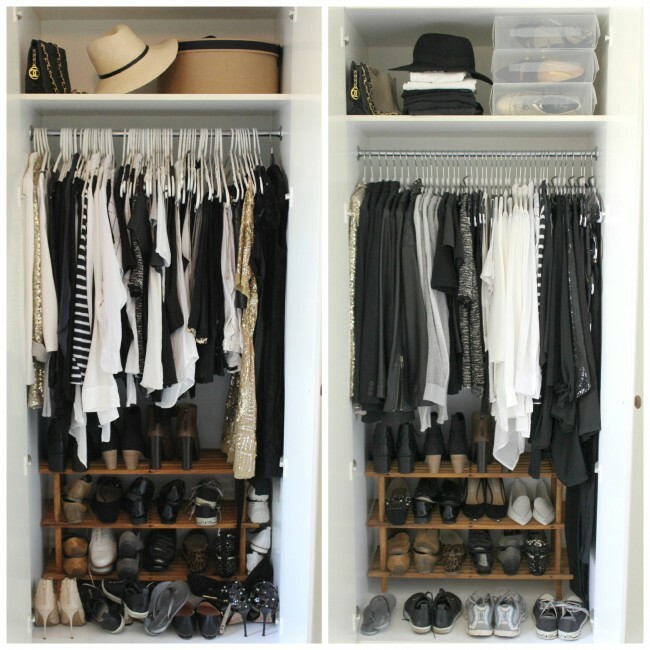 It’s also the the basis to building a capsule wardrobe, which we’ll be talking about on the sugarmamma.tv blog very soon! The first step in any wardrobe audit is to take everything out of your wardrobe and lay them out on the floor, your bed – anywhere you can see each item clearly. Enlisting a friend in the decision-making process can also be useful in getting an objective view of what you should purge, donate, or keep in your wardrobe. Once you’ve taken everything out of the wardrobe, sort your clothes by type – underwear, bras, socks, pants, shirts (separate blouses, button up shirts, and t-shirts into different piles), skirts, coats, etc. This will help when you organise your clothes back into your wardrobe once you’ve gone through them. You’ll be creating two piles – one to purge or throw away and one to donate. The remaining clothes in the sorted piles will be the clothes you keep. 1. Does this still fit me? Sometimes clothes are kept because of the hope they may fit again some day, or because they are far too big and there hasn’t been a chance to take them out or update them with better – fitting replacements. It’s time to remove anything that doesn’t fit you anymore – this includes shoes, bras, and undies. You can either donate it (if you think there’s still wear in it left) or put it in the purge pile. 2. Does this need mending? As much as we like to hang on to clothes thinking we’ll repair them, it’s often the case they stay in the wardrobe forgotten and neglected. Cut ties and purge it. This includes bras, undies and socks where the elastic no longer works. Of course, if the item is a particularly sentimental one and you do have plans to mend it, leave it in a keep pile “to be fixed” (but don’t get too sentimental – that ex-boyfriend’s t-shirt should definitely be purged!). 3. Have I worn this in the last 6 months? You’ll find that even with the most crammed wardrobes, only 20% of clothes ever get worn. Streamline your own wardrobe and remove anything you haven’t worn in the last 6 months – chances are, you probably won’t wear it again in the next 6 months. We’re not saying to get rid of your wedding dress, for example; but certainly anything that has been stuffed at the back of the wardrobe should either be purged or donated. 4. Do I have duplicates of the same item? Have you ever bought something and loved it so much that you’ve bought more than one, thinking that it would be great to have a back up one? Or have you bought something that you like only to realise once you’re home that you already have another similar one (and it’s too late to return what you bought)? If you have multiples of the same item, donate them – you can keep the most recent purchase or the one that looks best on you – but get rid of any that you don’t need or wear. 5. Does this make me happy? This question is based on the phenomenal book The Life-Changing Magic of Tidying Up, written by professional organiser Marie Kondo. When assessing each item in your home, she wants you to ask yourself this simple question – “Does this spark joy?” You can apply this question to your own wardrobe – ask yourself if each piece of clothing makes you happy when you wear them. Does it make you feel good about yourself? Does it make you feel confident when you wear it? Do you feel you can take on the world when you wear it? If so, definitely keep it; if you don’t feel anything for it or if it doesn’t instill confidence in you, get rid of it. 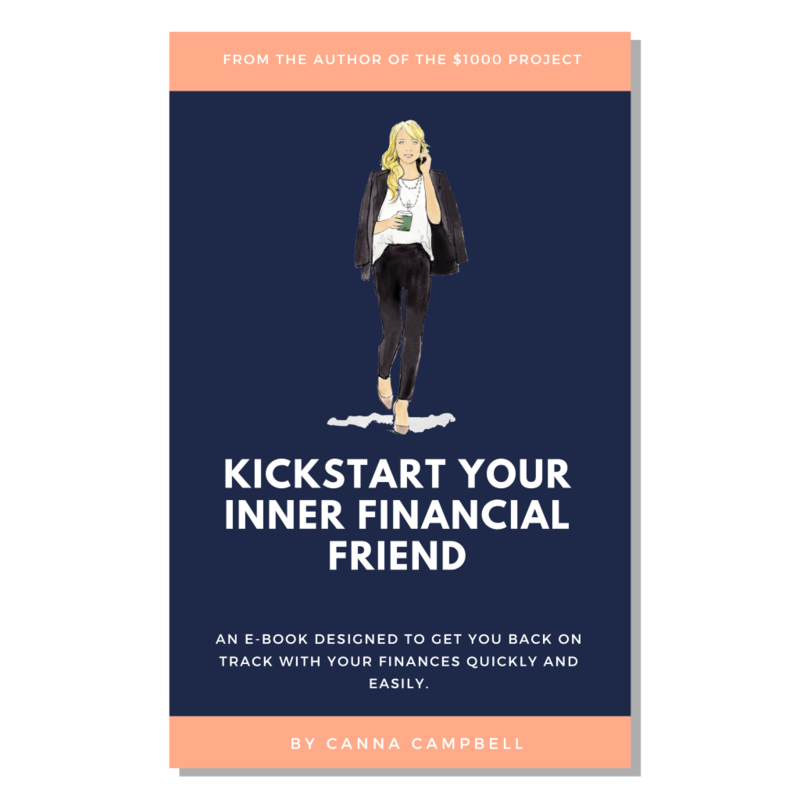 You’ll find this question is the one that takes up the most time (and which is why having a friend help you make that decision is particularly helpful). After going through your clothes and deciding what to purge, donate or keep, you can then organise your wardrobe. It’s up to you how you want to put them back, but it may be worth considering storing out-of-season clothes like coats and jackets so that you have a pared down, seasonal wardrobe that allows you to easily see what you have and make your daily outfit choices easier. As for the donate pile, you can certainly donate it – or try and make some extra cash by selling them on Gumtree or eBay! Whenever you decide to do your wardrobe audit, having a carefully curated range of clothing will keep you focused on what you actually wear, what you actually need to buy at the shops (or online), and most importantly, what makes you feel happy when you wear it. Let us know when you do yours and how it went!